I just had to blog about this. 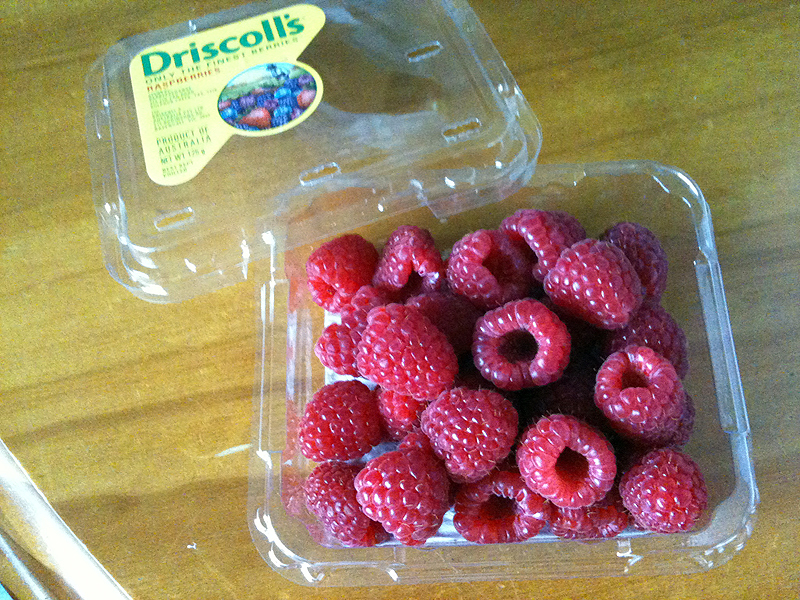 These are the best raspberries I have EVER had. Could my experience of these berries be replicated in the immersive 3D virtual worlds? There is no current digital experience that I know of that can replicate our exact human senses of taste, smell and touch of the real world.